kaneki. . HD Wallpaper and background images in the Tokyo Ghoul club tagged: photo. 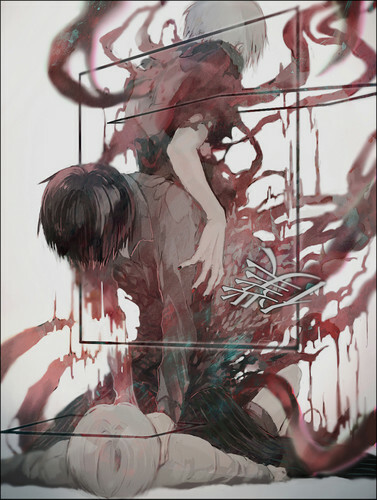 This Tokyo Ghoul fan art might contain sumac, sumach, shumac, abattoir, butchery, shambles, and slaughterhouse.